Discover an extensive catalogue of chains in unique styles, boasting high quality. 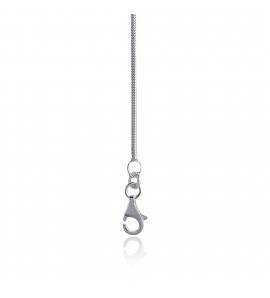 Find trendy chains that you combine simply with your most beautiful pendants. 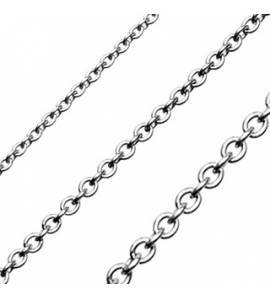 At the Bijoux en Vogue boutique we offer several styles of chain links. 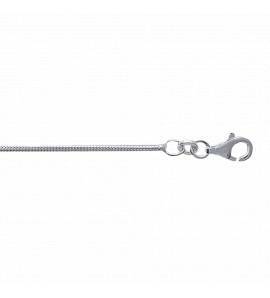 Discover a superb range of fashionable chains at very affordable prices. The slave chain is one of the most common types. Its individual links have a rectangular shape. 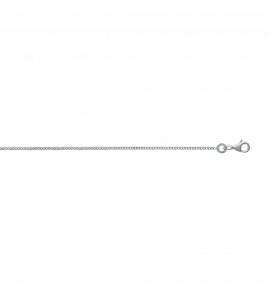 The Venetian style chain has square links. The snake stitch chain is named after the shape of its links, which resemble snake skin. 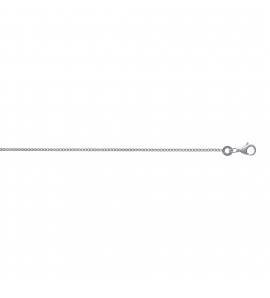 The Figaro chain is flat and is made of different links with alternating designs. They usually consist of a long link and three shorter links. There are also the navy or mariner’s chains, all time classics, always in fashion. The coffee bean chain is also well known and continues to be a great choice in the jewellery world. Discover our fantastic chain collection. You are now in the chains category. Are you looking for, aVenetian, a snake or maybe a mariner’s chain? Never go unnoticed again. Splash out on a chain by Murat Paris or Coté Mecs. 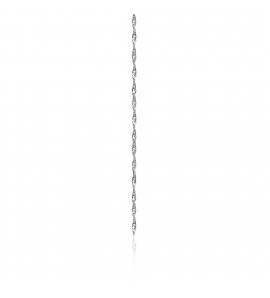 Discover how our Ursul and spike chain collections will change the way you look forever.